One of the most satisfying aspects of blogging is accompanying (and hopefully supporting) fellow bloggers as they discover, pursue, and, eventually, achieve their dreams. As writer, architect, traveller, and dreamer, Virginia Duran, explains in this video clip, achieving dreams requires persistence, strength, skill, creativity, and a great team of supporters. To her list I would add courage. Virginia has courage as well as all it takes to be an achiever of dreams. I was thrilled to see her latest post announcing the publication of her London Architectour Guide , which has been described as an “exquisite travel book for anyone passionate about architecture”. Other blogging friends with oodles of courage and talent, namely Cynthia Reyes and Marisa Alvarsson, have delighted me and many others recently with their latest achievements. 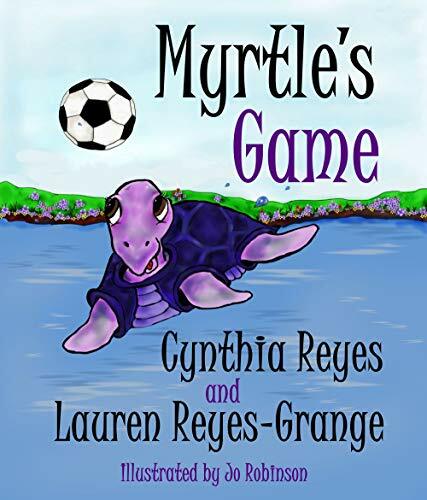 Much admired and loved blogger, Cynthia, and her lovely daughter, Lauren Reyes-Grange, have just written and published the second book in the Myrtle the Purple Turtle series. 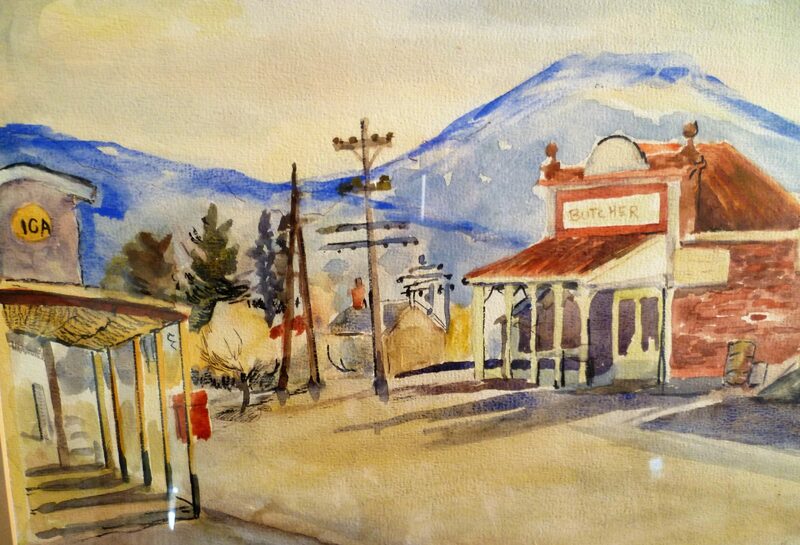 As Cynthia recalls in this guest post bringing Myrtle’s Game to us, the readers, was no easy task, and getting it off the harvest table into our hands became a full-on family affair. They had to adopt Myrtle-like persistence and determination to achieve their dreams. In ‘Myrtle’s Game’, ” Myrtle and her friends are turned away when they try to join in a game with others. The friends walk away, feeling hurt, but that’s just the start of the story.” With persistence, patience, and practice, Myrtle and her friends prove that even a slow turtle can play the game as well as anyone else. And, more than that, Myrtle shows us that the best team is the one which is inclusive and allows you to believe in yourself. Marisa, who has been a dear blogging friend almost from the beginning of my blogging days in 2012, began her social media life unwilling, like so many of us, to even mention her real name. We knew her only as Miss Marzipan, mother to a toddler, and confined to bed rest with a difficult pregnancy. Today, thanks to Marisa’s creativity and courage, and the support of her loving family, she has given herself permission to embrace the dream of being the author of a fabulous cook book ‘Naturally Sweet Vegan Treats“. She is also a wonderful, kind (almost magical 🙂 ) presence on Instagram, with 146K followers. Another achiever and blogger, whom I have come to know in recent months is A Voice from Iran, Laleh Chini. Like Cynthia she lives in Canada, and, like Cynthia, Laleh and her daughter Abnoos Mosleh-Shirazi worked together as co-authors to produce ‘ Climbing over Grit’. “The story follows the journey of Najma as she is forced into a marriage at the age of eleven and faces the challenges of motherhood with an abusive husband, all while the eight-year war with Iraq is taking place.” The story is a tribute to Laleh’s mother. And a tribute to Laleh’s determination to write stories important to her and her family, and which, she believes, are important for the rest of the world to know. 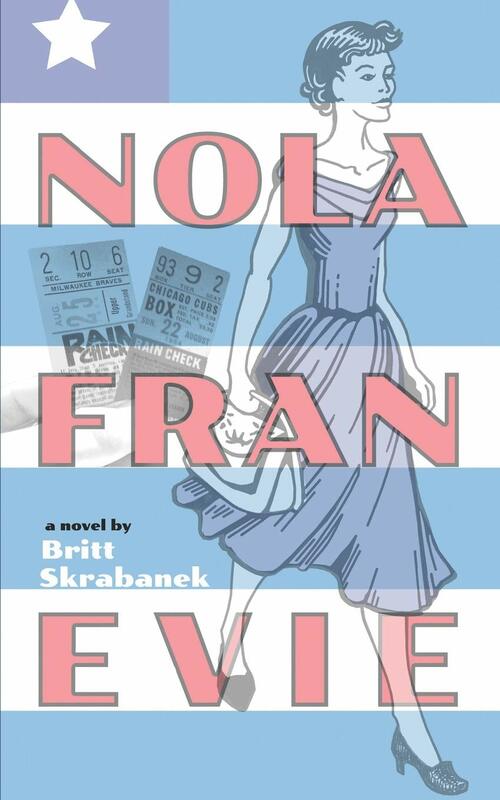 Now, if, like me, you have places to go and things to do, and if, unlike me, you have your own dreams to pursue, you may not have time to buy or read the books I mention here, but I would urge you to take a closer look at, at least, one of these strong, creative women and their achievements. I celebrate them all. And I thank them for letting me be a small part of their dream journeys. Special note: the photos in this post are not mine. They belong to the authors and illustrators of the books featured. ps I may not be on WordPress very much for a few months, but I will do my best to check your posts whenever I can. This entry was posted in Animals, Art, Baking, Books, challenges, family, Memories and tagged A Voice from Iran, Abnoos Mosleh-Shirazi, achievement, © silkannthreades, Climbing over Grit, courage, creativity, Cynthia Reyes, determination, dreams, grit, Laleh Chini, Lauren Reyes-Grange, London Architectour Guide, Marisa Alvarsson, Miss Marzipan, Myrtle the Purple Turtle, Myrtle's Game, Naturally Sweet Vegan Treats, strength, Virginia Duran on February 8, 2019 by Gallivanta.